Designed & manufactured in Japan, the all-new compact HDF ED optical system creates a 50mm that measures 8.1" and a 60mm 10.2" without eyepiece. 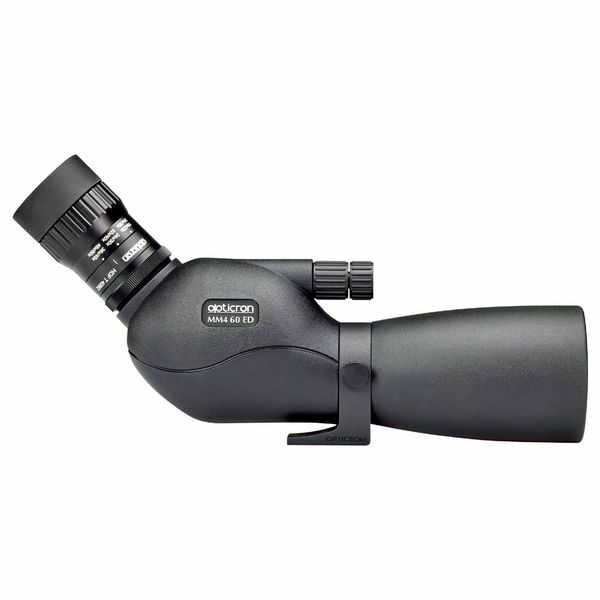 Constructed from lightweight materials, an MM4 weighs about the same as pair of 42mm binoculars and can be used without a support for crystal clear flat-field observation at magnifications below 20x. 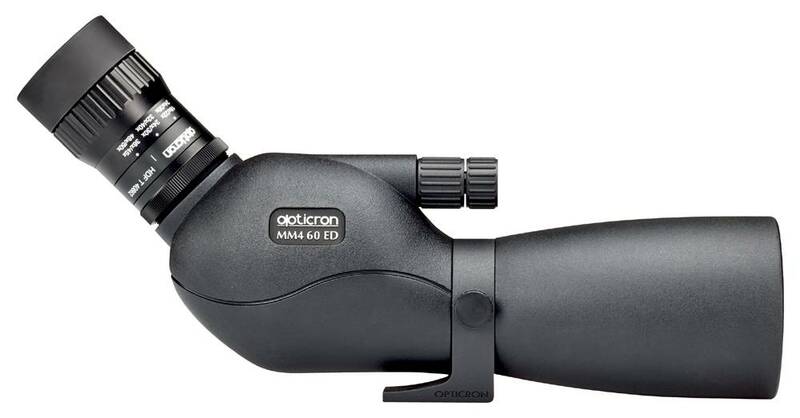 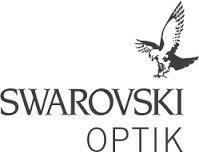 Unlike binoculars, they deliver stunning clarity and definition up to 36x (50mm) and 45x (60mm) when fitted with the HDF T or SDLv2 zoom eyepieces. 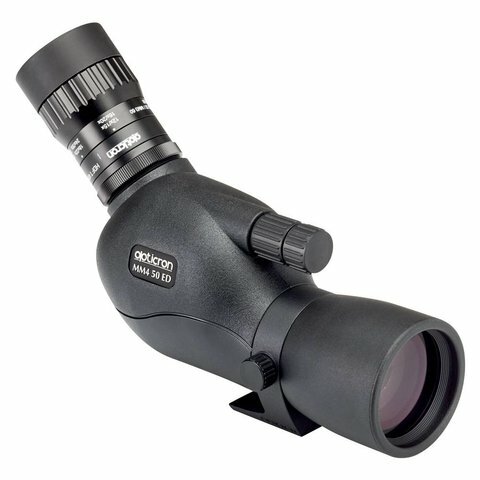 Compatible with HR, HDF and SDL eyepieces, existing fieldscope owners can use their eyepiece with an MM4 body. 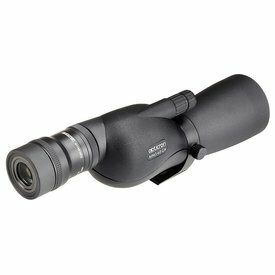 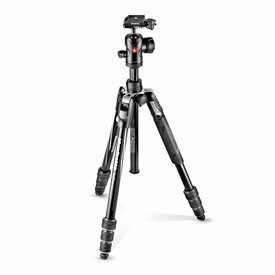 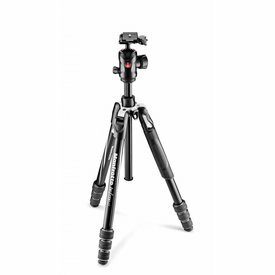 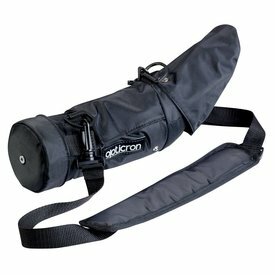 Nitrogen waterproof and fully rubber armored to protect against knocks and bumps, the MM4 has a tripod adapter with +/- 90 degree rotation to ensure set-up in a hide or from a sitting/prone position is quick and easy, while the 8:1 dual focusing system ensures the finest accuracy at all magnifications.